& from Belgium / België / Belgique including Silly. 15. What Am I Doing Here? 7. Are You Sitting Comfortably? 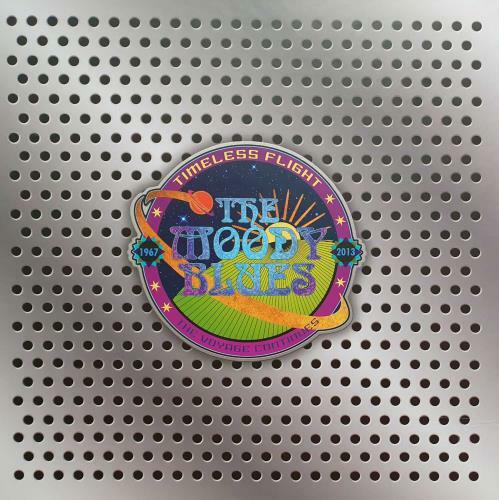 Product Information Moody Blues Timeless Flight: The Voyage Continues UK CD Album Box Set.